Low Voltage Wring in Pittsburgh, PA, Ohio, & WV. 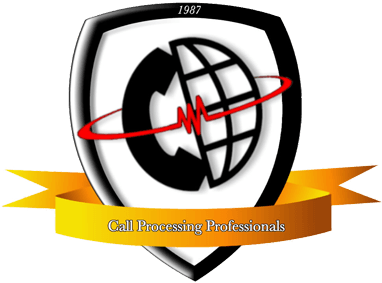 The Call Processing Professionals can provide any type of low voltage wring, including: CAT3, CAT5, CAT6, or CAT7, CATV (coax), speaker wire, indoor or outdoor. We provide testing, qualifying, and locating of wires using a Fluke Test tool that provides a print out of the wire speed, length, and connectivity. We fully certify all wiring jobs that we perform, providing our customers with a Fluke print out certification.